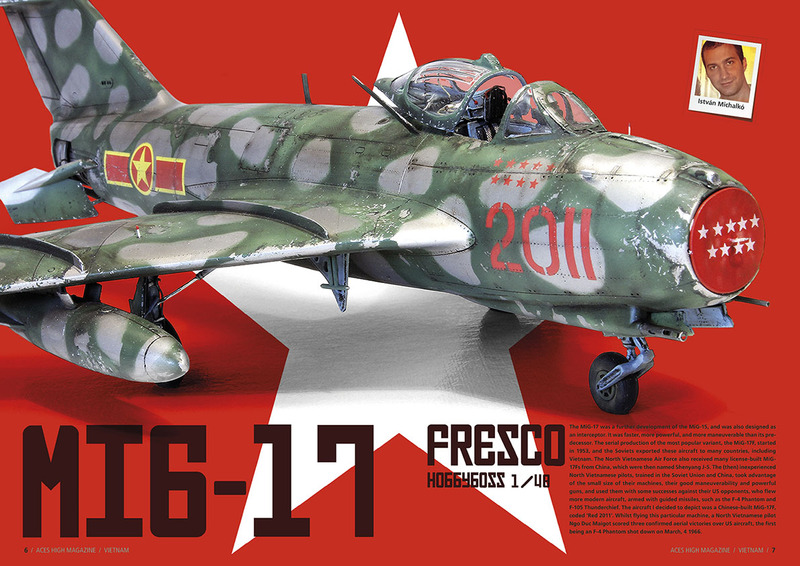 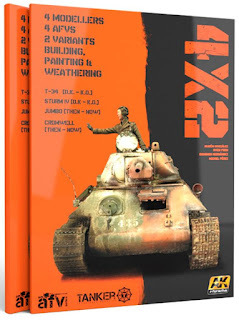 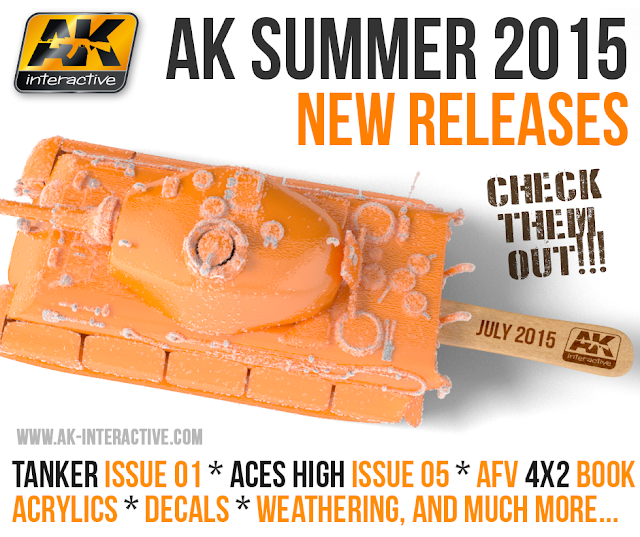 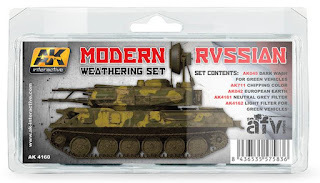 The Modelling News: We preview the large haul of AK Interactive’s July 2015 Products..
We preview the large haul of AK Interactive’s July 2015 Products..
AK’s latest magazine publication is called ‘Tanker’, and we are sure that it will herald a new global benchmark for scale modelling magazines. 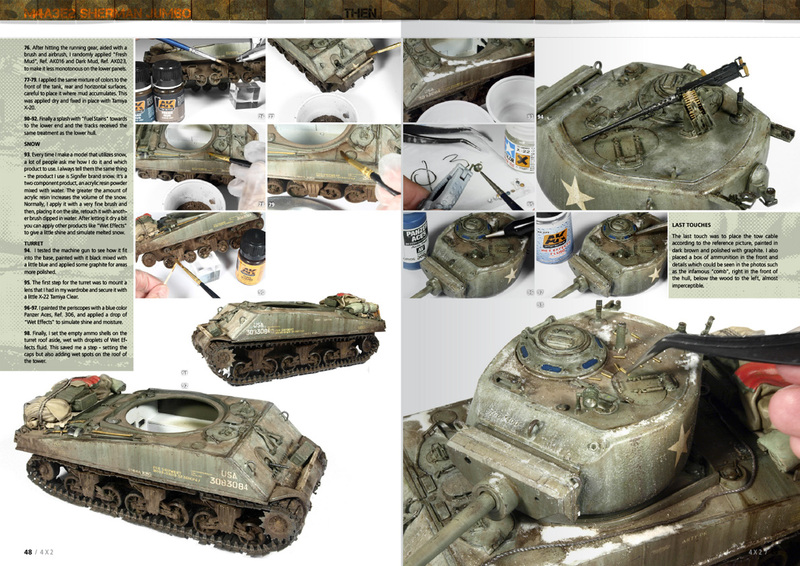 This new approach and concept for a new quarterly magazine, focuses on amazingly realistic paint schemes and finishes, showing you how to accomplish them. 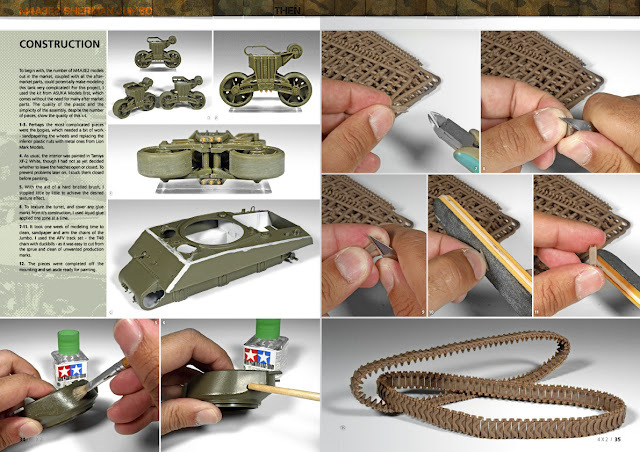 They have the very best of modellers from around the world, showing you how to master not only the very latest techniques, but also the old standards too. All this is brought to you in a thoroughly modern publication and with our own inimitable character. 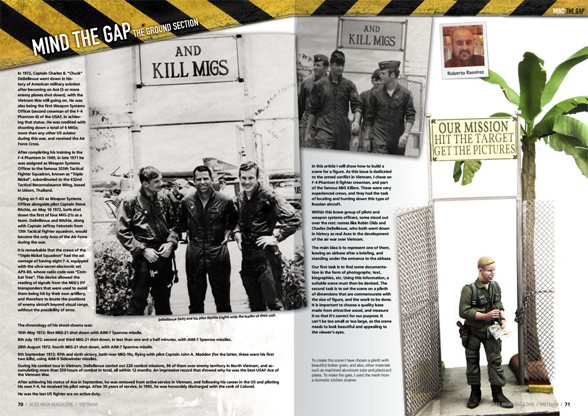 Each issue will be available in 8 languages, with around 100 pages. 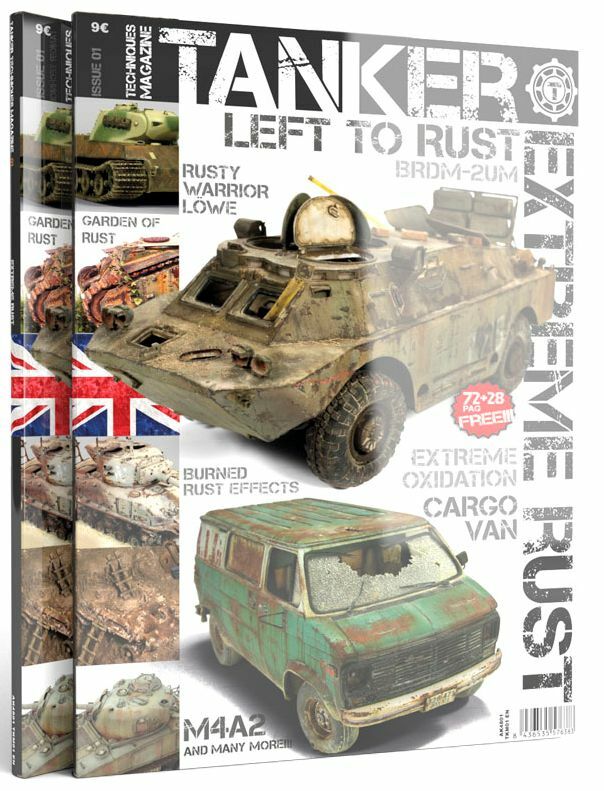 You really can’t afford not to have this in your store! 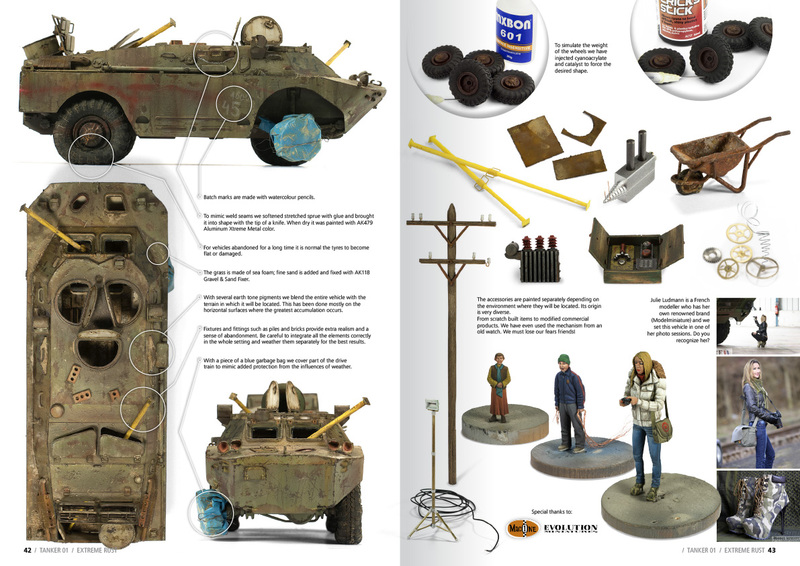 ‘Tanker’ will be published in English, French, German, Russian, Spanish, Czech, Chinese, and Hungarian. 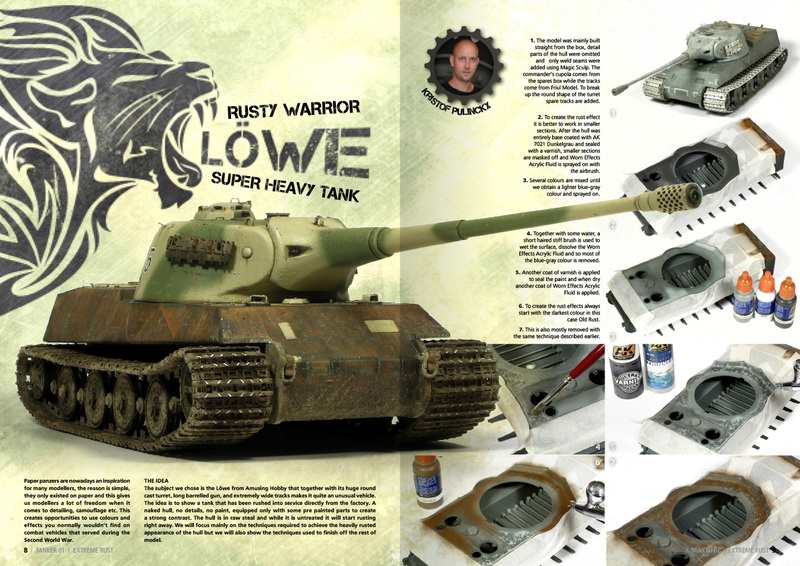 Like the magazine – love the T-shirt! The Tanker magazine will have its own line of related products and accessories. 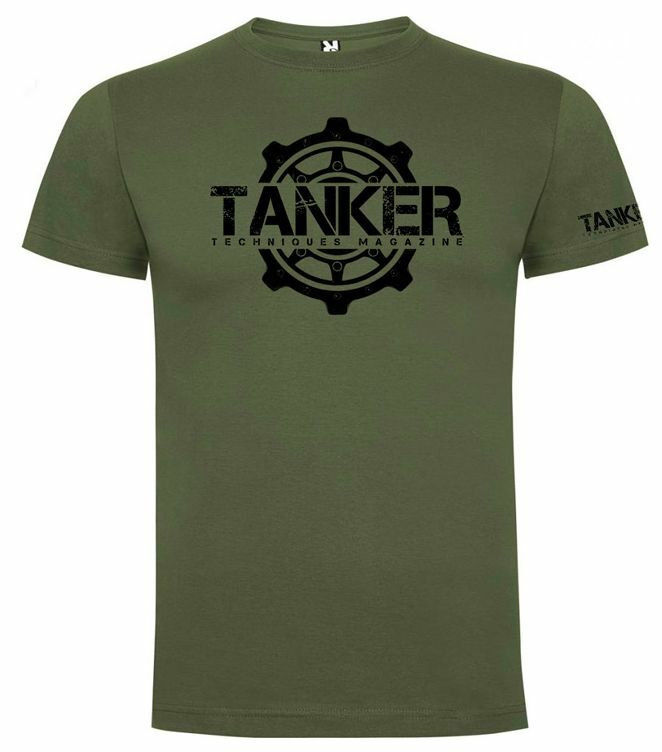 The first release is this classic military green T-shirt, sporting the magazine’s logo of the drive wheel. 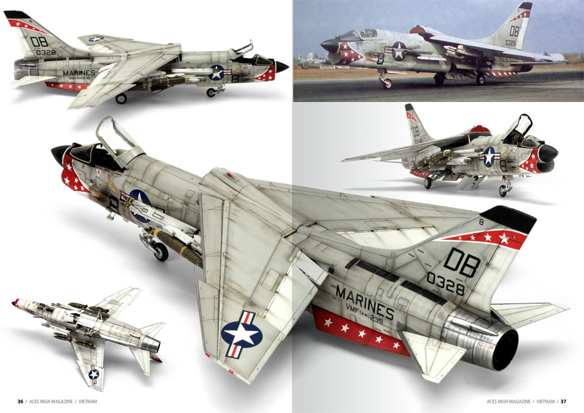 This next issue of the aircraft modelling magazine “Aces High”, is fully dedicated to jet aircraft that participated in the Vietnam conflict. 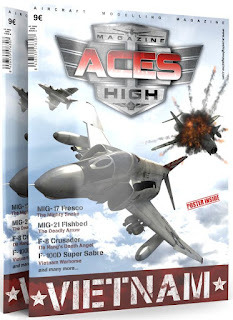 We travel to this hot and humid location and try to revive the atmosphere of those air battles between the small and agile MiGs, and their opponents from the USAF, US Navy, and Marines. 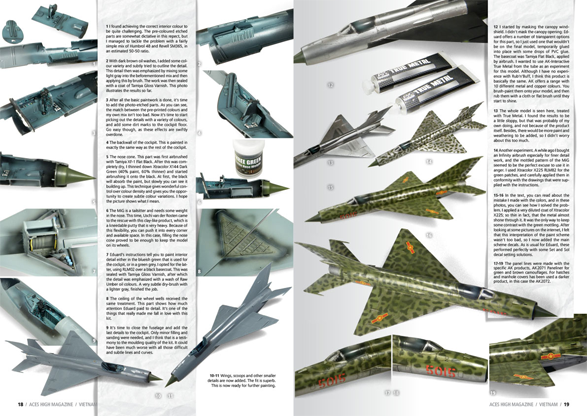 Each of the latter service branches is represented by one aircraft, featured within the pages of Aces High Issue Five, along with a pair of their opponents; two agile MiGs, in spectacular camouflage schemes. To complement these builds, we include a new gallery section and step-by-step articles which show you how to build a figure vignette, and also finish an auxiliary vehicle. 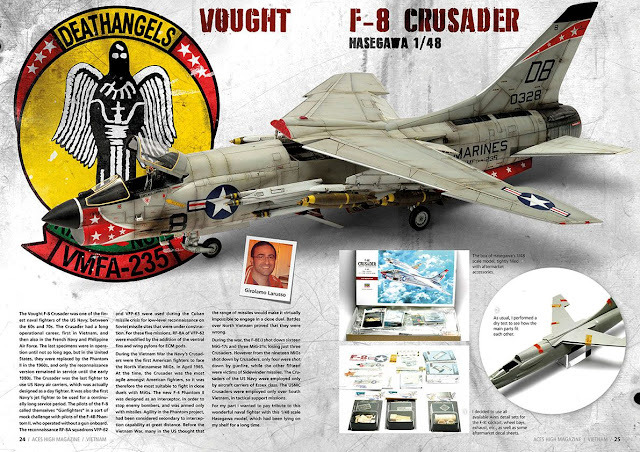 So jettison your drop tanks, activate all weapon systems, and fire your afterburners, as we now take to the skies of Vietnam with the latest issue of Aces High magazine! 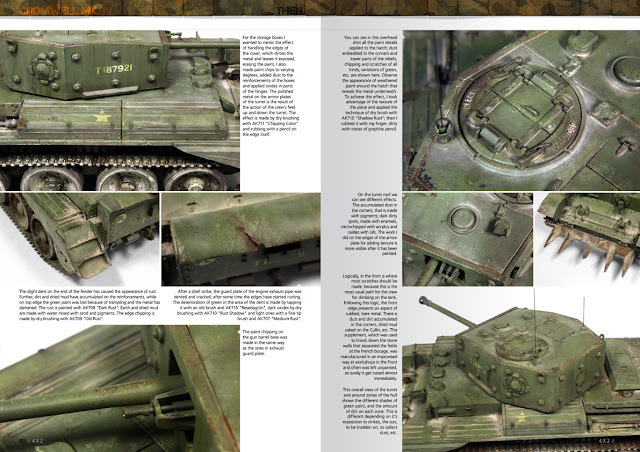 4×2 introduces an entirely new concept with modelling publications. 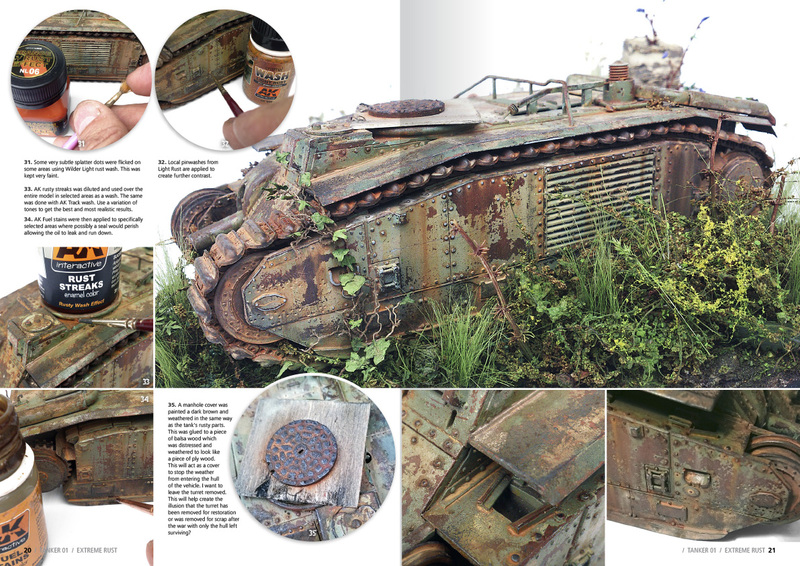 In this book, four modellers build a different subject - twice! 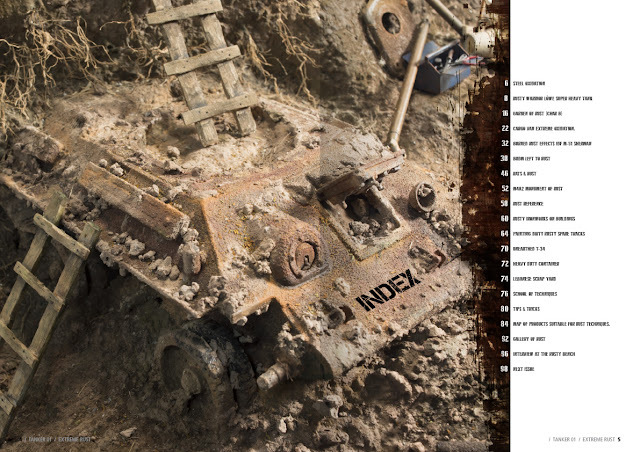 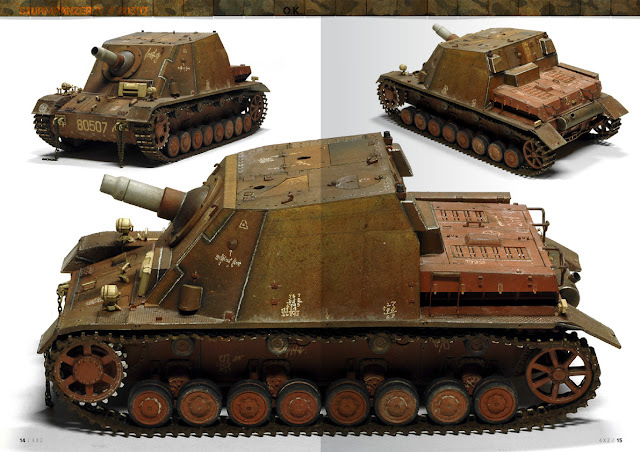 Each specific vehicle is represented by each modeller in either an operational or factory fresh appearance, and again as a destroyed, abandoned, or museum/monument exhibited vehicle. 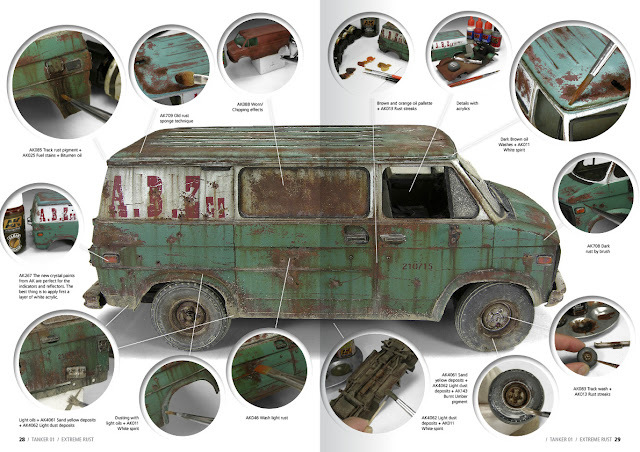 A truly unique approach for the vehicle modeller. 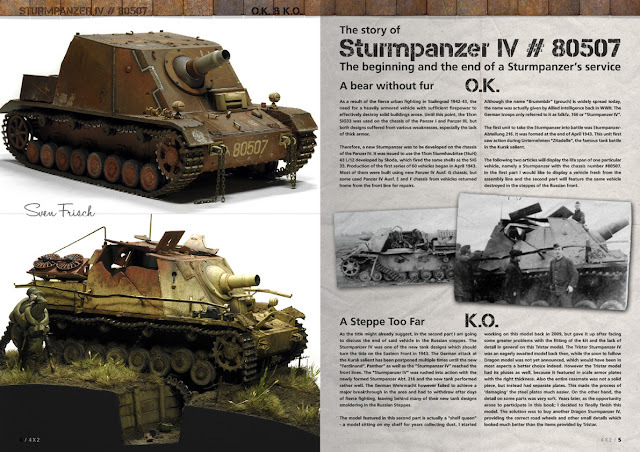 With this approach, we can bring you articles on the same model, but with entirely different techniques employed, or used in a different manner. Of course, you will be able to translate these techniques to other eras and different vehicles. 4×2 has more than 130 pages, detailed step-by-step process descriptions and high quality photographs, as is standard with all AK publications. 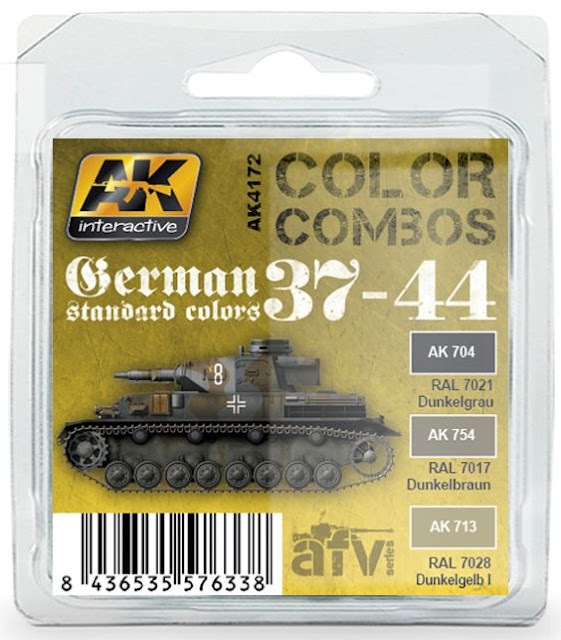 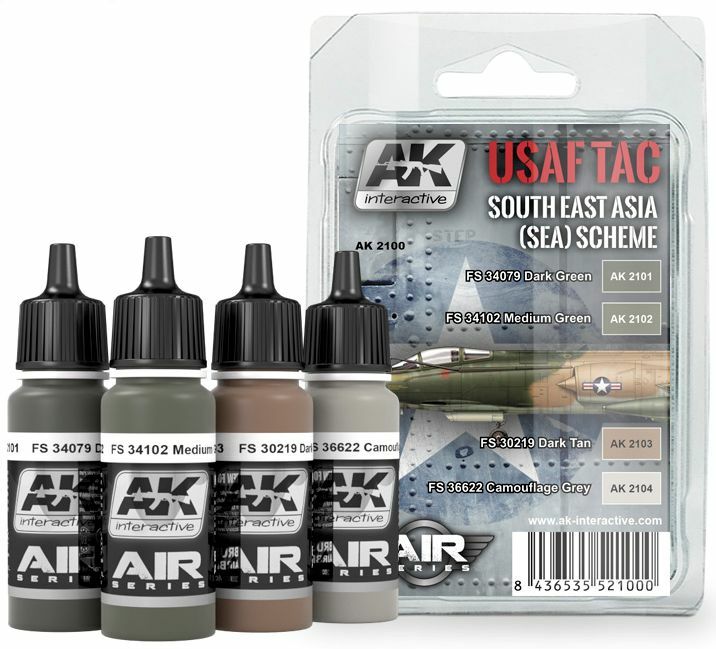 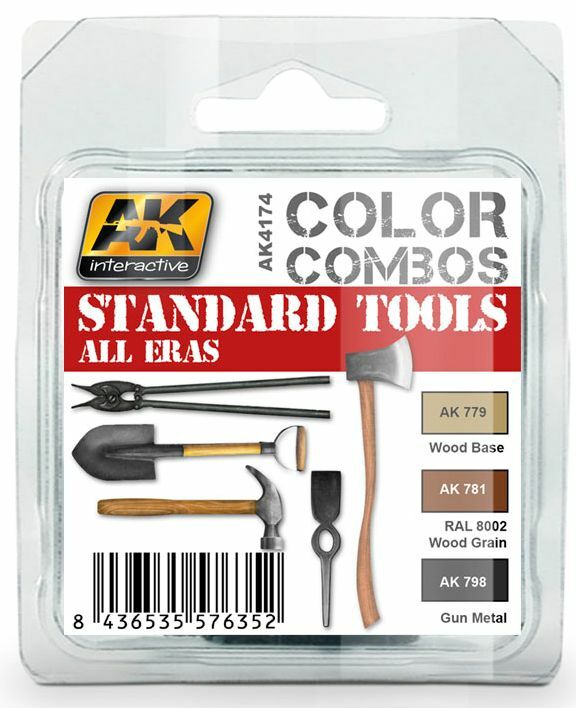 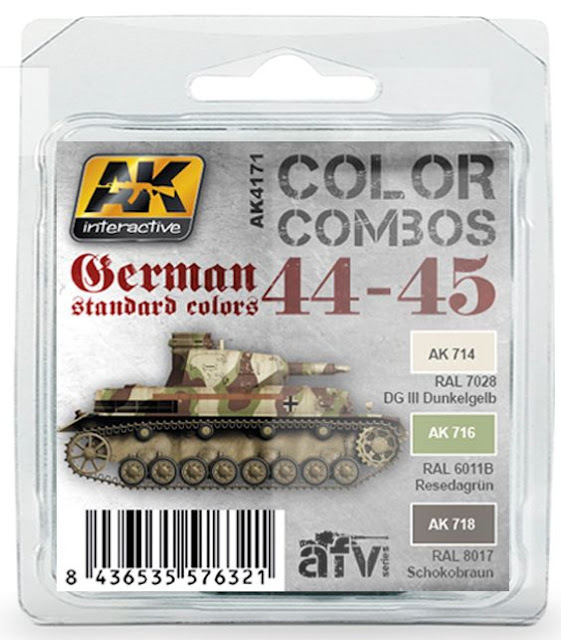 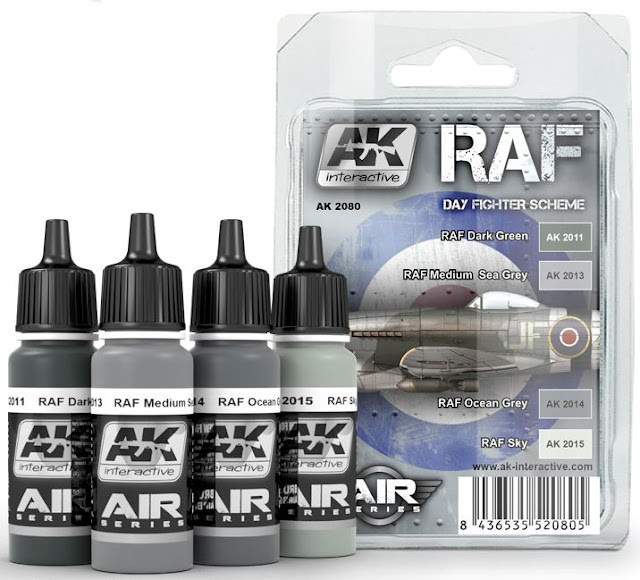 A new addition to AK’s figure paint range! 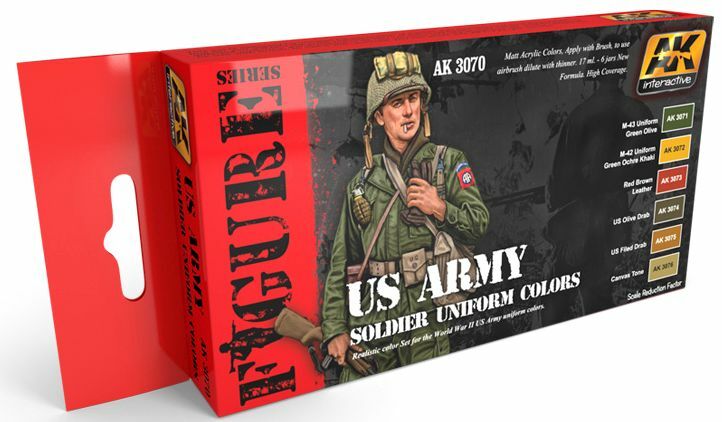 This set of acrylic paints is designed for brush application, and allows you to paint the most commonly seen uniforms worn by American soldiers during WWII. 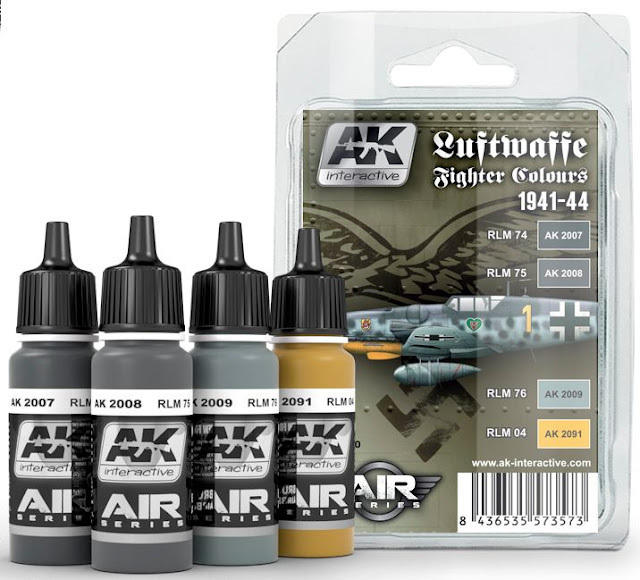 This set contains six matte paints of extremely high quality, whose coverage and drying abilities will help you to maximise your potential. Colour formulation is based on original photographs and surviving uniforms. 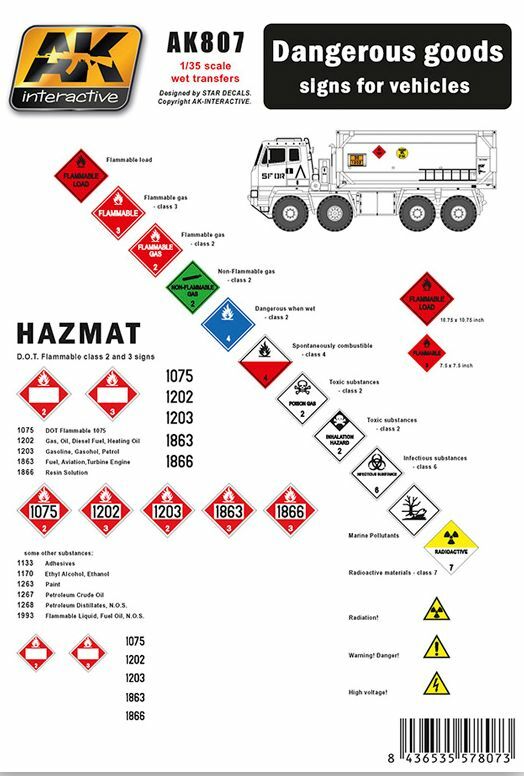 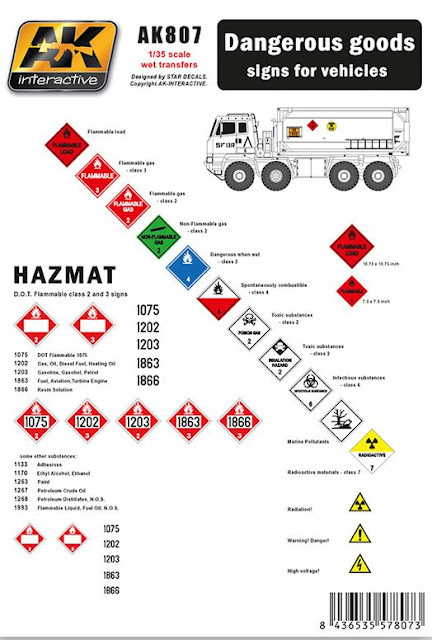 A unique set of decals with a plethora of warning signs that are typically seen on cargo vehicles, tankers, cans, boxes, and everything else used to transport materials or items with hazardous properties. Add a touch of realism and colour to your vehicle kits, vignettes and dioramas!